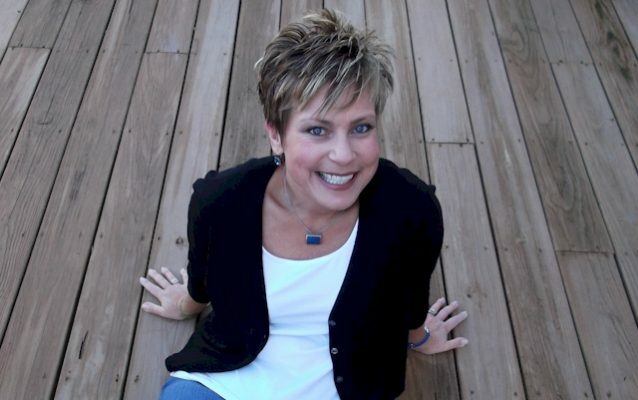 Moving at “the speed of light without a seat belt,” Andi K certainly can relate to living in today’s fast paced world and can’t believe that she’s been on the air at Star 96.7 for close to 20 years! Moving at “the speed of light without a seatbelt,” Andi K certainly can relate to living in today’s fast paced world and can’t believe that she’s been on the air at Star 96.7 for close to 20 years! Now being in her, gulp, dare I even put in print, fourth decade, married to a great guy whom she refers to as “the Husband” and a mom of a busy and rather funny son (have you heard “Jokes with the ‘whatever age he is’ Year Old? ), Andi has a unique, humorous view on how we get through everyday life. To unwind, she loves to watch the Cubs (really, is that unwinding or anxiety filled? ), travel, spend time with her family, have really good coffee and what every mother’s guilty pleasure is…take a nap!